A multi-service facility for health services that gives a green light to convenience. 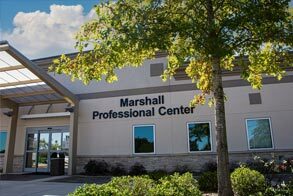 Marshall Professional Center provides a convenient central location for several specialty services offered by Marshall Medical. This facility includes the Sleep Disorders Center, the Wound Healing Center, the Pain Clinic, Marshall Imaging and The Pulmonary Clinic. The Marshall Professional Center is located just south of Walmart and Cracker Barrel on Highway 431 in Guntersville, with easy parking and a convenient front door drop-off area. 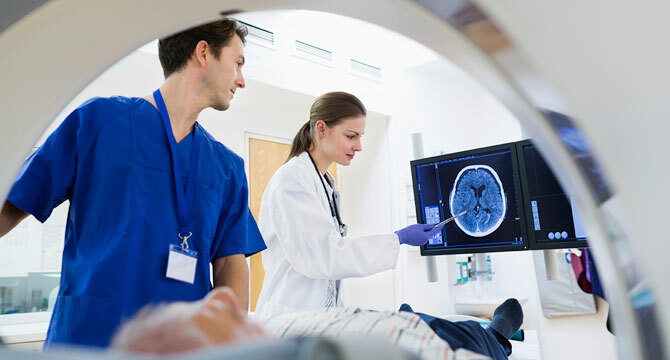 MRI and PET/CT technology located under one roof means the most advanced tools in diagnostic imaging are close to home. Plus, we now offer mammography services at this centrally-located facility. For more information, please call 256.894.6950. State-of-the-art treatment for chronic pain. If you are one of the more than 50 million Americans who suffer with chronic pain, you know it’s not just a physical state. 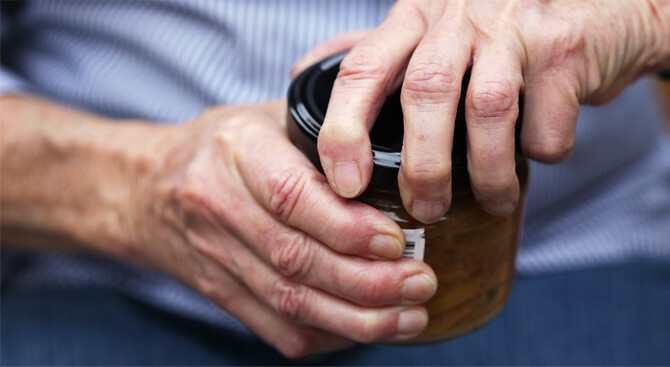 Caused by many common diseases and disorders, chronic pain can dominate your life. Innovative procedures and pain management solutions are now just a short drive away. For more information, please call 256.894.6941. For more information, please call 256.894.6700. Are you really getting a good night’s sleep? A good night’s sleep is vital to physical and emotional well-being and directly affects the quality of your life. And yet one out of three Americans suffer from sleep disorders. Once detected, most sleep disorders can be corrected. See your family doctor to determine if sleep disorder treatments could help you get a good night’s sleep. For more information, please call 256.894.6850. Specialized therapies help you heal faster. 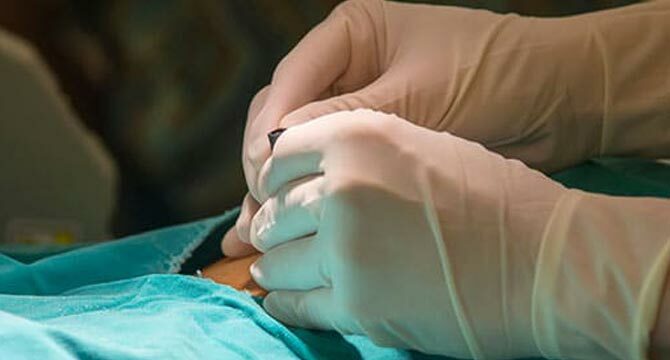 Slow-healing wounds can limit your mobility and increase your risk of infection. Our staff has special training in wound science and we offer many treatment options. 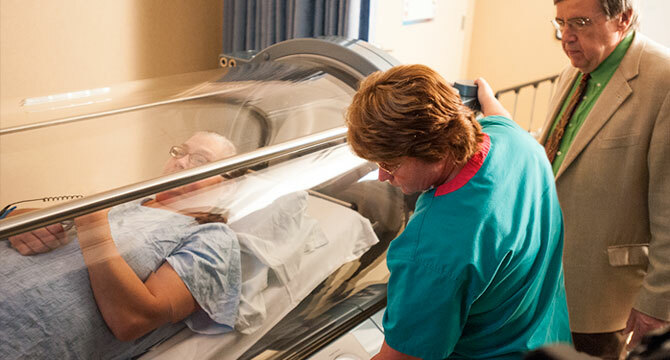 From hyperbaric oxygen therapy to specialized wraps and dressings, we match the right therapy to your specific situation. For more information, please call 256.894.6976.